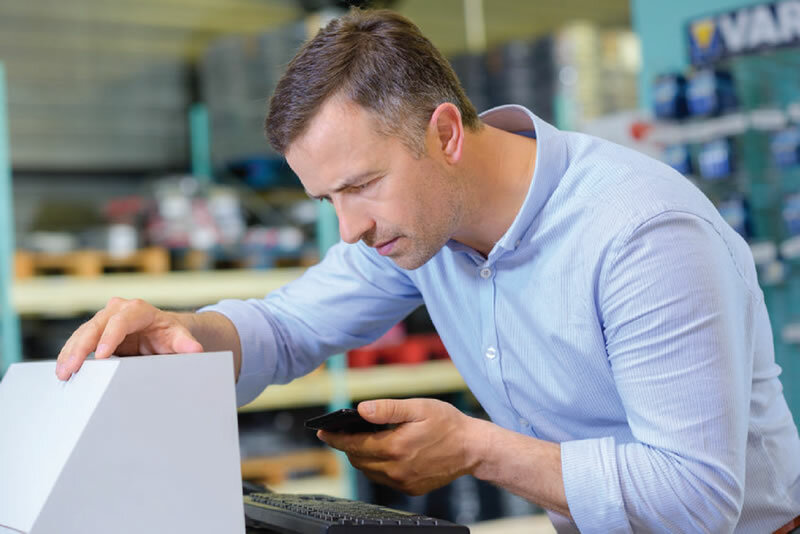 Now you can manage your OEM parts inventory better than your OEM, and without having to visit their time-consuming portal. Instead, the information will come to you - and just the way you asked for it. Don't rely on the OEM to notify you when they change a min value on a part that’s already in production. Receive simple, easy-to-digest, custom email reports that flag unusual events, and right away. Our proprietary minMAXimizer™ (MAX) custom software connects to your OEM’s portal, applies logic driven by your particular reporting requirements, and sends you an email either daily or weekly with just what you need, and nothing you don’t. So you know when to build, and when to ship – well in advance – and with virtually no portal visits. Avoid expediting parts and paying overtime because a Statement of Work or Forecast changed. Know right away, with MAX. Learn more about How Max Works, and call Brian Middleton at 316-207-8382 to discuss how MAX can help you reduce excess inventory and avoid late shipments.